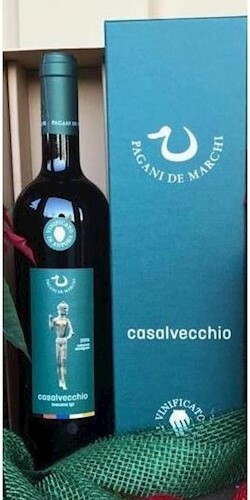 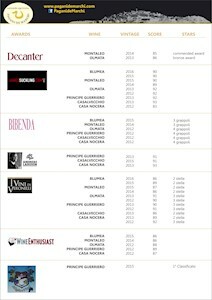 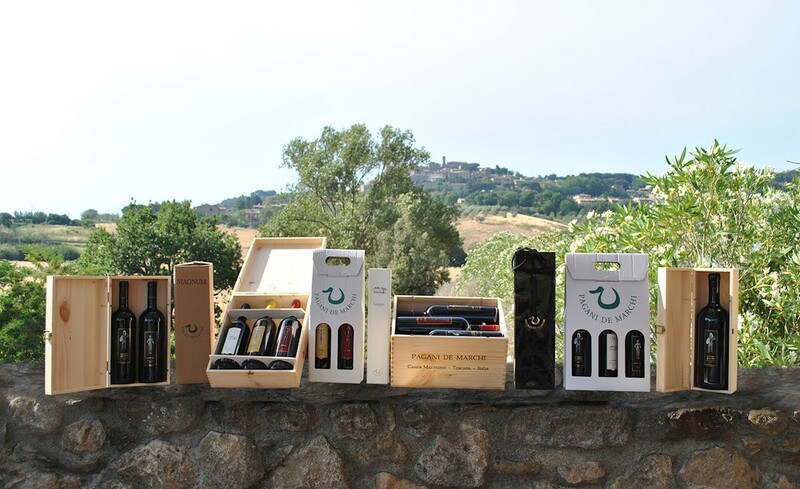 PAGANI DE MARCHI MONTALEO Doc Montescudaio 2016 in Vendita, Vino Red MONTALEO Doc Montescudaio 2016 Casale M.mo Toscana, 14 gradi Montescudaio DOC, Acquista Vini PAGANI DE MARCHI su Airwns/Air Wines. 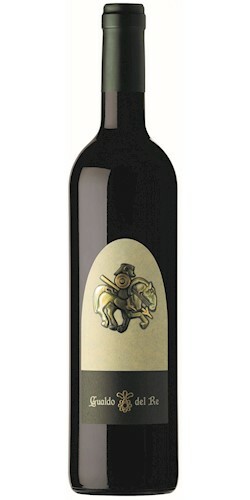 Montaleo is the entry level wine of the winery; its first production was back in 2003. 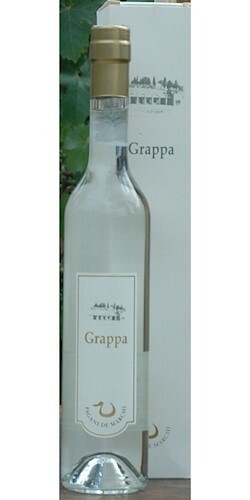 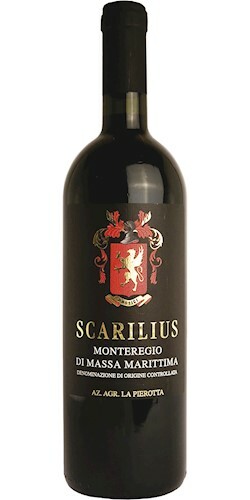 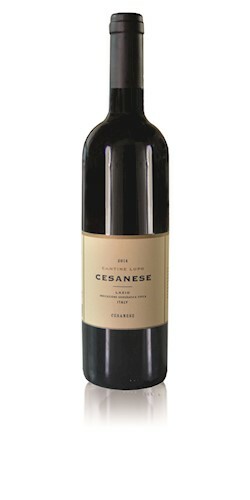 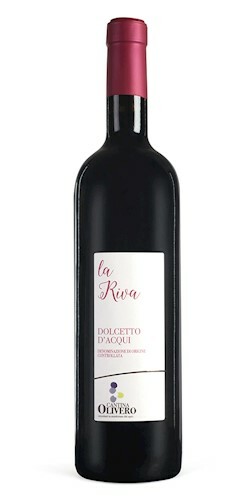 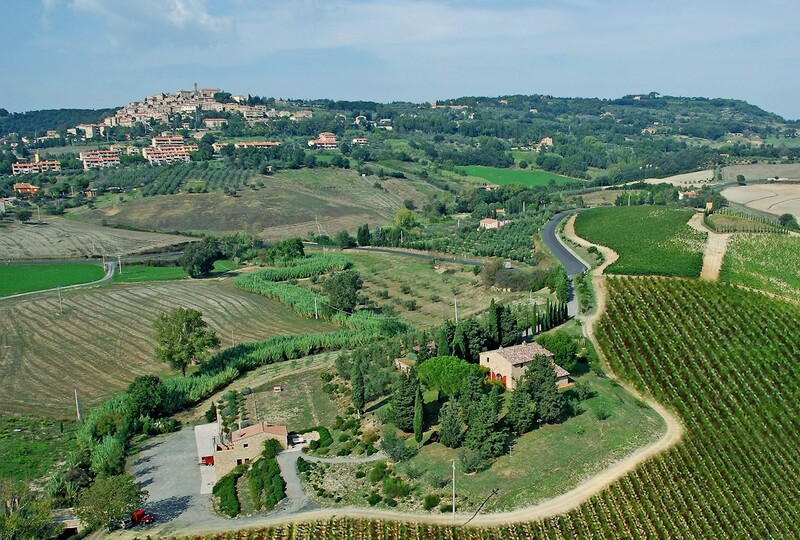 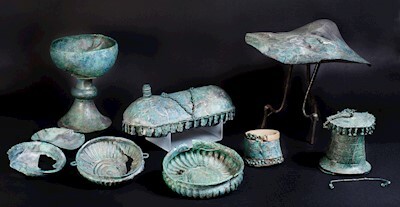 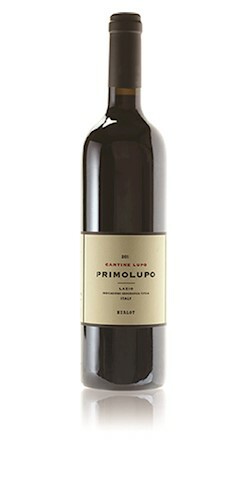 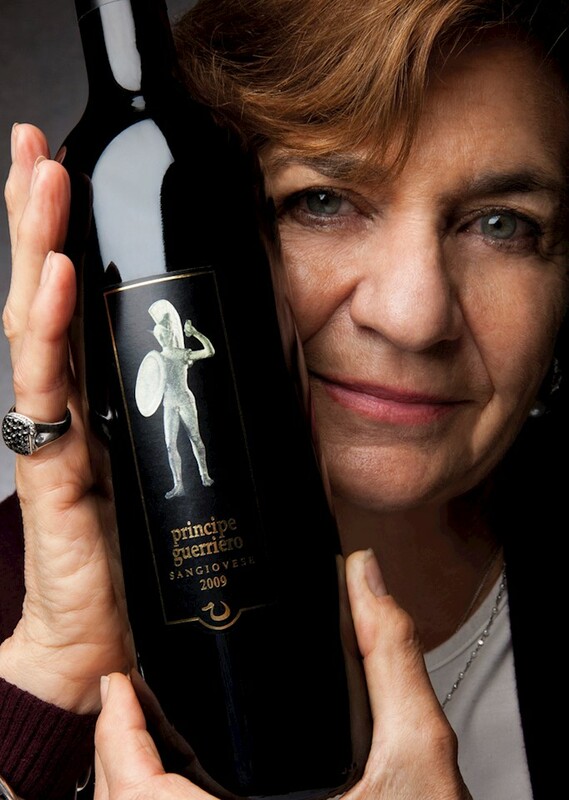 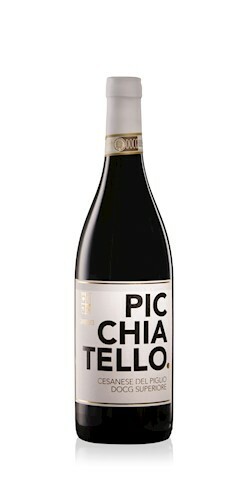 It is grown in the area of Motescudaio DOC and the grapes used are 70% Sangiovese, 15 % Merlot and 15% Cabernet Sauvignon. Its vinification is done under controlled temperature at 28°C in order to retain the integrity and freshness of the aromas. 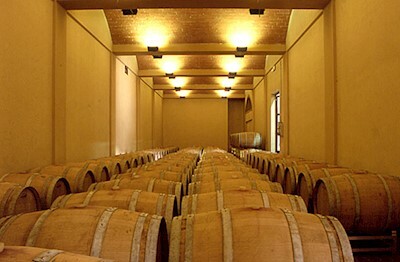 The maturation of the wine takes on average five months in 50 hectoliters stainless steel tanks. 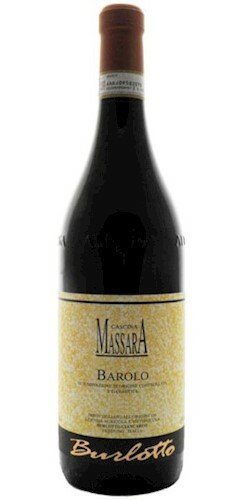 Further ageing in the bottle takes from 6 to 8 months. 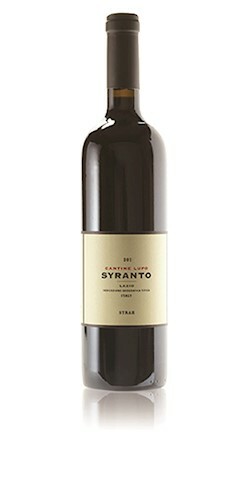 The wine is a real surprise for the consumers giving a good balance between the polyphenolys complexity and the natural acidity.